No need to let snow on the ground slow you down when you are wearing snowshoes and have an adventure specialist from Wilderness Trio! We are going to be taking the Palm Springs Aerial Tram up to San Jacinto State Park where we will get the snowshoes on, eat snacks, hike around, team build, eat again, and trek through some beautiful and majestic scenery. 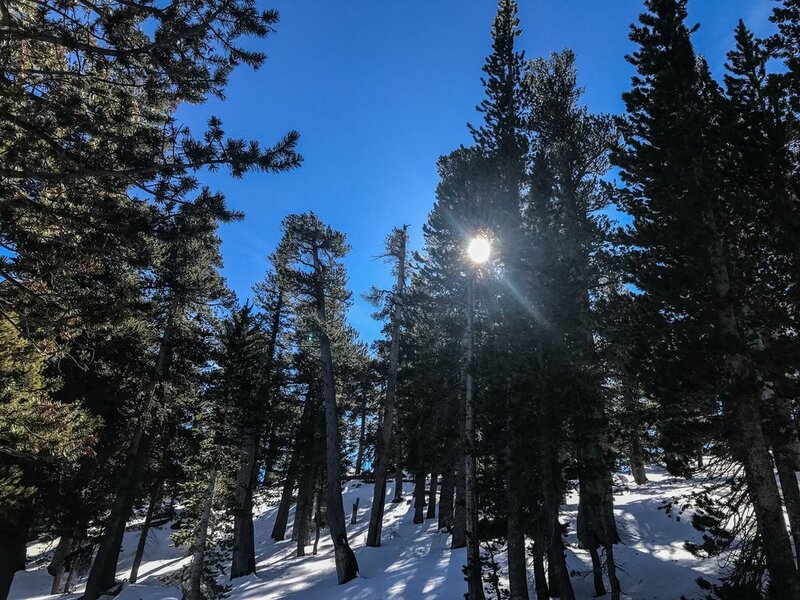 What's included: A hike loaded with snowshoes, snacks, small lunch, learning opportunities, and a guided trip by one of our adventure specialists! $25 deposit due to secure your each individual's spot and the balance is due 2 days prior to adventure date.